Mike, Tim, Nick, Patrick, and Ben. Somewhere between MC5, Small Faces, James Brown, and a wall of emotion and chaos, this record is total fire music. Although it's been 10 years since they've played together, this record is an absolutely joyful noise, one that tears at the speakers and forces you to dance and celebrate life. "Your Move" was recorded by our longtime friends Bryan & Mike at Sweatbox Studios (RIP). 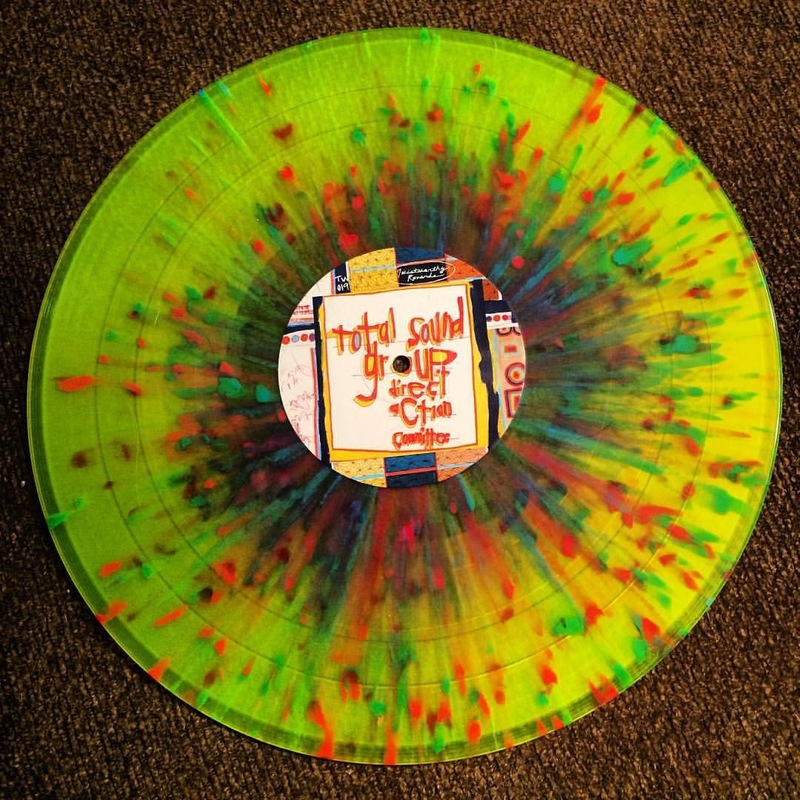 Out on limited "multi-color splatter" 12" vinyl with a huge fold-out poster featuring artwork by Rich Jacobs and Tim Kerr. This is a split release with our dear friends at Insect Records.